As a Member of The Greater Westside Board of Trade you can save money for yourself and your business! Brought to you by BC Chamber of Commerce! Chamber members can now receive car rental discounts in Canada and around the world for unlimited business and leisure travel. 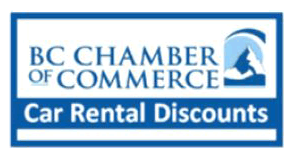 The BC Chamber of Commerce member car rental discount program is provided for the exclusive access of our members and their employees, friends and family. Savings may exceed 50%, and average 10-20% below market rates. Chamber Learning Network™ offers small and medium sized organizations over 4000 high-quality elearning courses and over 1000 online instructional videos from many of the top content producers in the industry. The courses cover a wide range of topics like business and professional skills training, computer skills training, leadership and management training, new manager training, workplace health and safety training, industry specific training courses, and sales training. The Chamber has negotiated a significant discount (20%) on all training for members. Visit the website for more information or call 1-877-622-7442 for a catalogue of courses. Receive a minimum 3¢ per litre discount on fuel purchases with the Shell TRITON card. 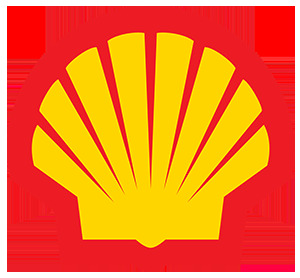 To learn more about the Shell TRITON card, visit the website. For assistance or questions, please call customer service at 1-800-661- 2278.
Business members receive a 20% discount for 6 months, or 25% for 12 months. Call 1-800-221-2793 to get set-up. The Esso and Mobil Business Fuel Card Program provides vehicle fuel cost reporting, driver PIN # & ID control, odometer reading (optional), fueling at all Esso and Mobil retail sites in Canada, a fuel discount and the convenience of our 24/7 Online access for your all your account maintenance/billing reports. All free of charge. In addition, all NEW Esso and Mobil Business Fuel Card accounts set up they will enjoy my current 5.0 cent per litre fuel discount incentive until January 1st, 2020 and thereafter 3.5 cent fuel discount is applicable on going. The fuel discount is applicable on all gasoline & diesel fuel at all Esso and Mobil retail sites in Canada and provided on the monthly invoice. Regional Sales Manager / WEX Inc.
Delivering quality HR services to small and medium enterprise employees and it is offering members a 15% discount on their rates. For only $8.50 per employee per month, First Call does it all…. Call 1-855-440-9449 to get set up. 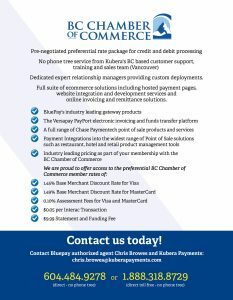 The Canadian Chamber of Commerce and First Data, a leader in the electronic payment processing industry, have partnered to bring you exclusive benefits to help grow your business. 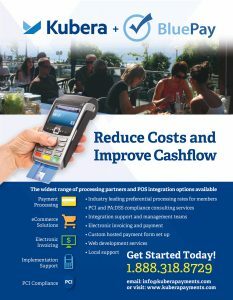 Together we are ready to help you with preferred pricing and products for merchant services tailored to suit your needs. 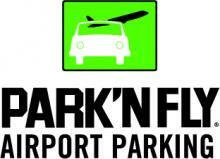 Chamber members can receive hotel discounts in Canada and around the world for unlimited business and leisure travel. The BC Chamber of Commerce member hotel discount program is provided for the exclusive access of our members and their employees, friends and family. Evolve Collaboration offers enterprise quality at a boutique experience. Our integrated conferencing and collaboration services include audio, web and video conferencing solutions with many customizable features designed to meet the specific needs of your business communications. 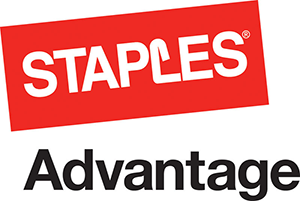 As the Business to Business division of Staples, Staples Advantage works with companies of 20+ employees to develop customized programs, dedicated account management, and a complete assortment of products and services to meet business needs. The BC Chamber of Commerce has partnered with ChamberMaster to give both new and existing ChamberMaster clients 10% off of their monthly fees for all ChamberMaster products and services. ChamberMaster seamlessly integrates with your website through their Search Engine Optimization web modules and addresses virtually all management aspects of your member data, event creation, billing, and social networking. For additional details about ChamberMaster’s offer to BC Chamber members, please see BC Chamber Website. Home, auto, travel and pet insurance. Johnson Inc. provides acces to first accident forgiveness, and provides a lot of services you might not expect from insurance…all designed to make life’s most stressful moments a little less stressful. Check out the features for each of the insurance products. Competitactics ® is an agile consulting firm that specializes in helping to give companies the edge that they need to compete. Areas of expertise include customer satisfaction measurement, competitive intelligence, mystery shops, market segmentation and strategic planning. Discounts of 30% on shipments within Canada and to worldwide destinations, 25% on imports into Canada and 75% (starting at) on freight shipments services with the UPS® Savings Program. Provides value added services, and bring significant discounts on products and services to members irrespective of size or annual spend. These products and services are either at a great discount or provide value added service not normally available. 10% discount on the cost of publications through Canada International Chamber of Commerce. The Canadian Chamber of Commerce provides exclusive, unique reference tools that will help you connect to the world of international business. International Chamber of Commerce (ICC) publications are essential resources for anyone doing business across borders or around the world. These publications will assist you in dealing with often confusing terms, acronyms, procedures, rules and regulations that play a role in all international transactions today. Expert advice and guidance provided at no cost by our in-house Trade Commissioner.